Is it time to make your Jaguar XKR feel better than new? lets add a little Jaguar XKR Tuning and Performance. #The VIP Design Jaguar XKR tuning upgrade is the most effective way of boosting your power and performance without getting into deeper modifications. The VIP team has developed an instant 50bhp software upgrade that can be installed in a flash. 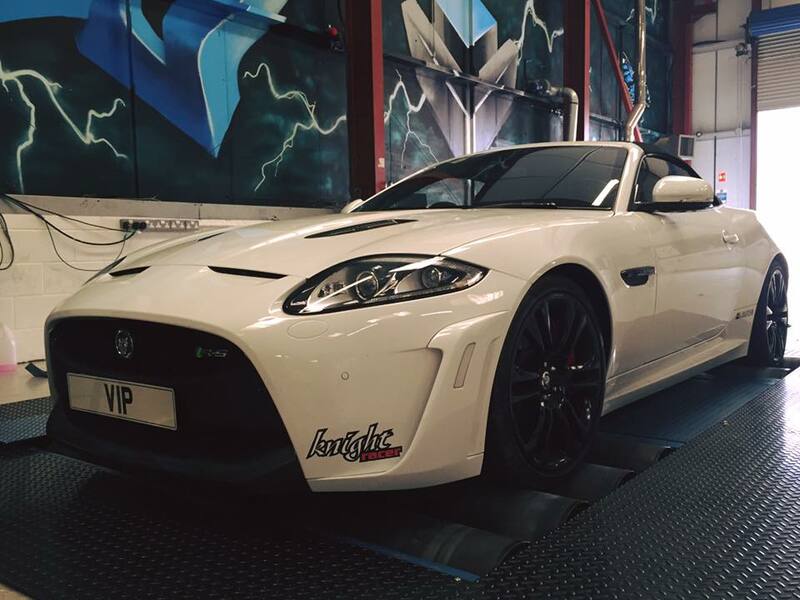 Proven, tested, developed by the VIP team, driven by the happiest XKR drivers in the world. 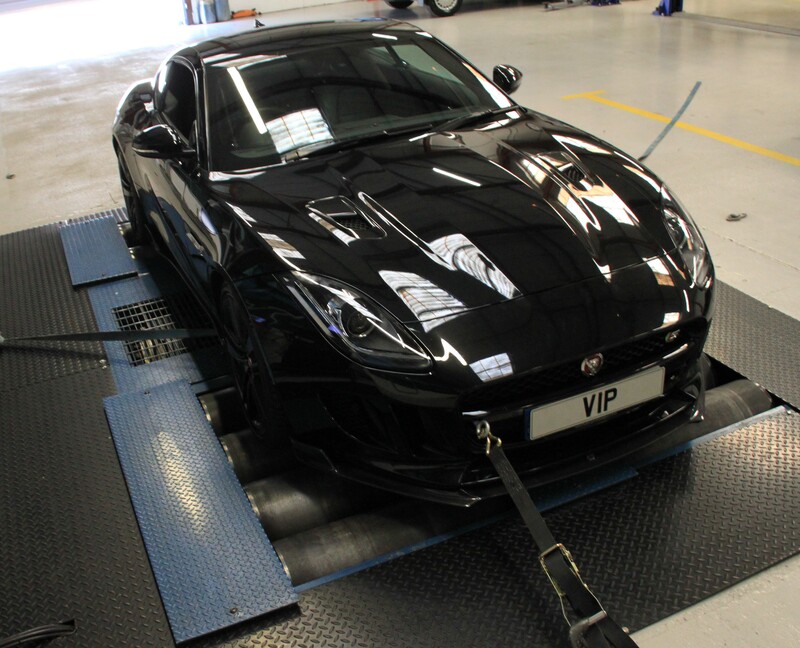 VIP Design have Jaguar XKR remap and upgraded engine management software ready to load, the VIP upgraded engine software will deliver an additional 50bhp, and whats more, if you cant get to us we cant ship your tune in the post – really! we can send you our owner operated installation tuning system, so you can tune your XKR any where any time yourself. Price just £699. 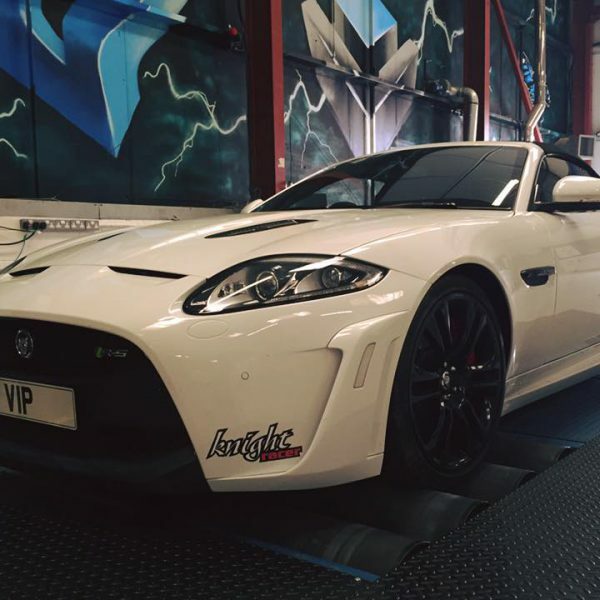 The VIP Design Jaguar tuning packages are the finest available, mail order service is available the world over, and tax free to many locations – just ask for details.